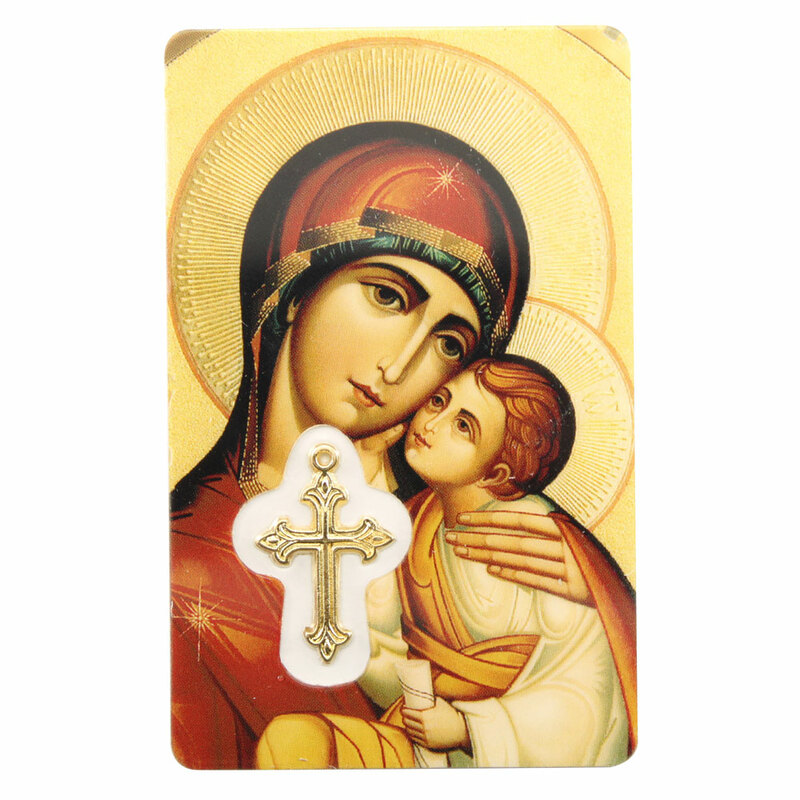 Catholic Gifts ideas, Catholic gift giving. Keeping your rosaries safe and pure is very essential, as they are your source to connect with God and his pureness. 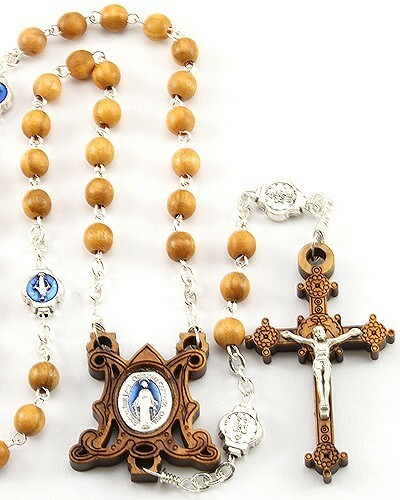 From bracelets and Saint medals to prayer books and Catholic jewelry, every such element should be placed in pure rosary pouches to conserve its realism. They are simple sack or purse made from unique materials, which carries your precious and expensive Catholic ornaments with care and perfection.